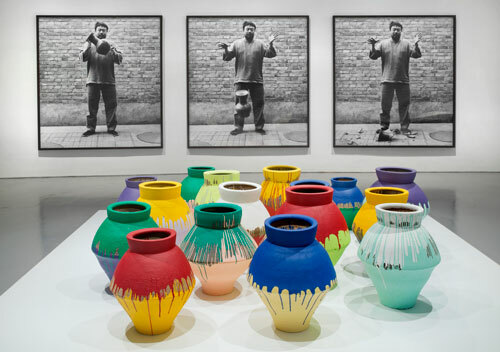 Friday Gallery Talk: Michelle C. Wang on ceramic pieces in Ai Weiwei: According to What? 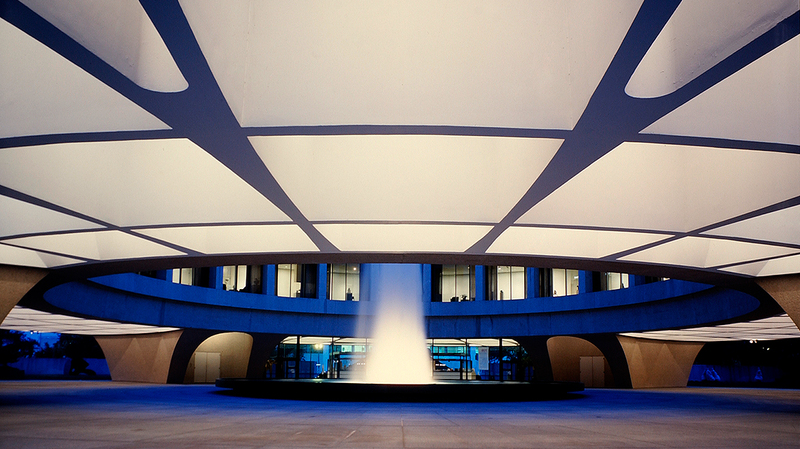 Georgetown University assistant professor Michelle C. Wang on ceramic pieces in Ai Weiwei: According to What? Michelle C. Wang is assistant professor in the Department of Art and Art History at Georgetown University, where she teaches courses on premodern to contemporary Asian art. Her current research focuses on Silk Road Buddhist mural paintings in northwestern China.